I tried a new way of consuming my coffee this morning. 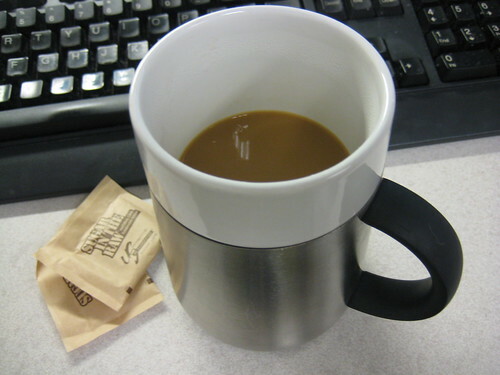 I usually have a hot cup of coffee at home and maybe an iced coffee at work. 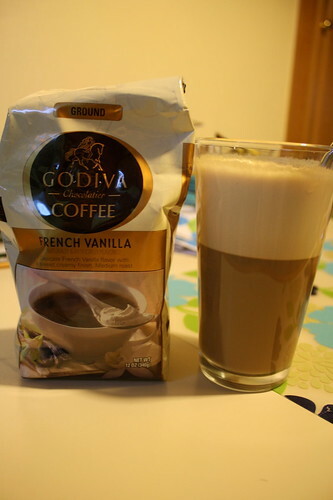 Instead, I used the Godiva French Vanilla coffee I received from the Foodbuzz Tastemaker program and made a vanilla coffee smoothie. 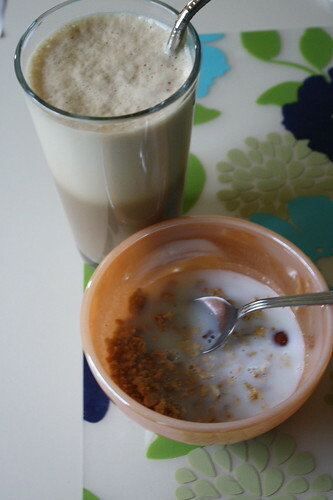 I added skim milk, the Godiva brewed coffee, a few ice cubes, some soy protein powder, and a bit of vanilla stevia to sweeten it up. 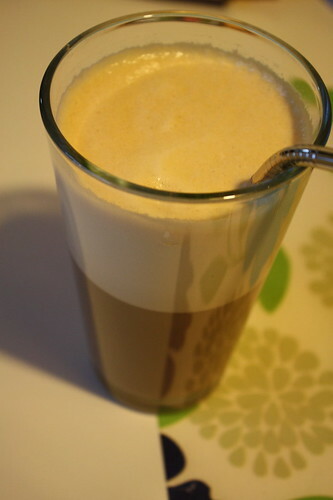 It tasted pretty good and was a fun new way to drink my morning coffee! 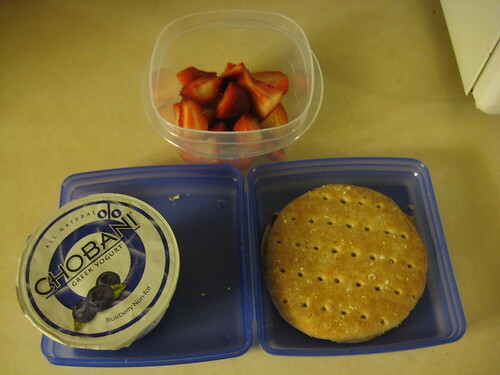 I had the last of the Yogi Cherry Almond cereal on the side. Thanks Foodbuzz and Godiva for allowing me to try the coffee! I still have some chocolate flavored beans to try and write about. 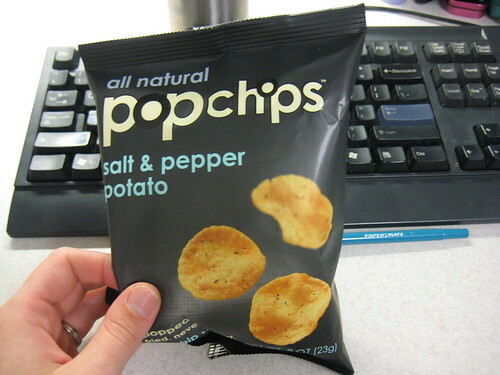 Snack at work was these Pop Chips. 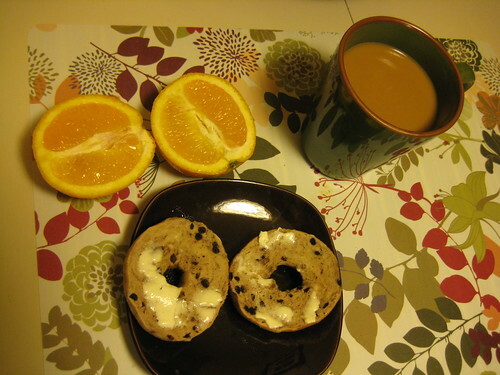 And a cup of hot coffee with some sugar in the raw. 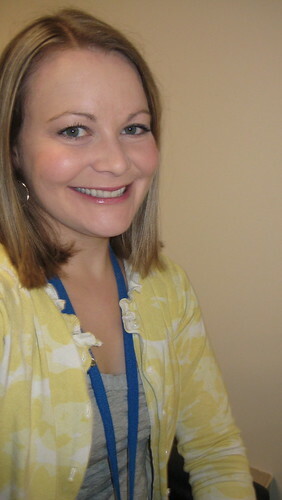 I sported a bright yellow cardigan and it made me feel cheery today. 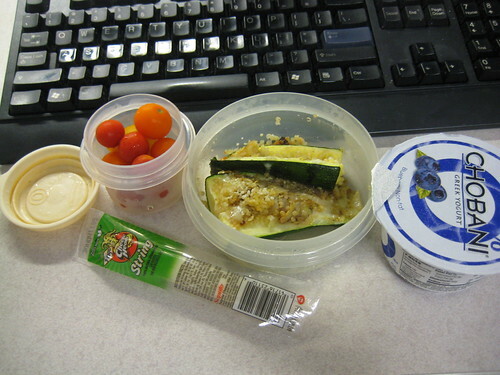 Lunch was two quinoa stuffed zucchini boats, a blueberry Chobani, some cherry tomatoes, and a string cheese. 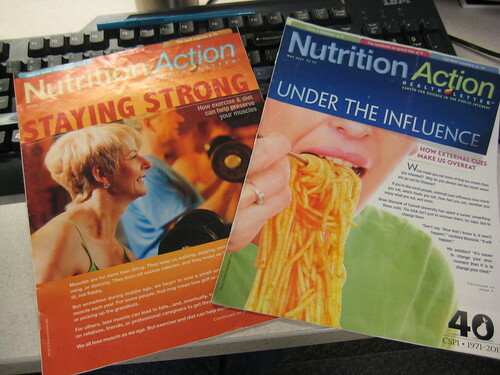 My co-worker borrowed me two copies of Nutrition Action magazine and I enjoyed reading through those during lunch. They are jam packed with great information. At the gym, I biked for 10 minutes before going to an hour long yoga class. After class, our teacher told us that starting in the fall, there would be a Belly Dancing class after our yoga session. Someone mentioned that the first two sessions may be free, but otherwise there will be an extra fee for it. Ooh, I am tempted to try it out just for fun! My goal is to read more before bed, so it’s time to read a few blogs and then a book!